Under the Green Manufacturing Partnership, we helped prepare students in South Chicagoland for apprenticeships with manufacturers in the area. We met employer’s needs and helped young adults for internships that led to permanent positions in eco-friendly manufacturing plants. At FB International, we know that the youth are the future. That’s why we’re committed to giving back. 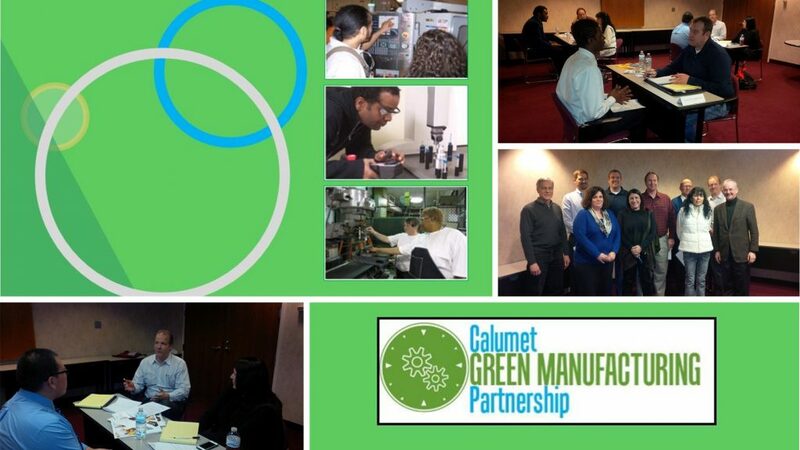 From co-creating the Calumet Green Manufacturing Project to participating in workforce development and youth mentorship programs, our mission is the same. As much as we enjoy being a resource to business and government officials, we take pride in helping younger generations succeed as well. 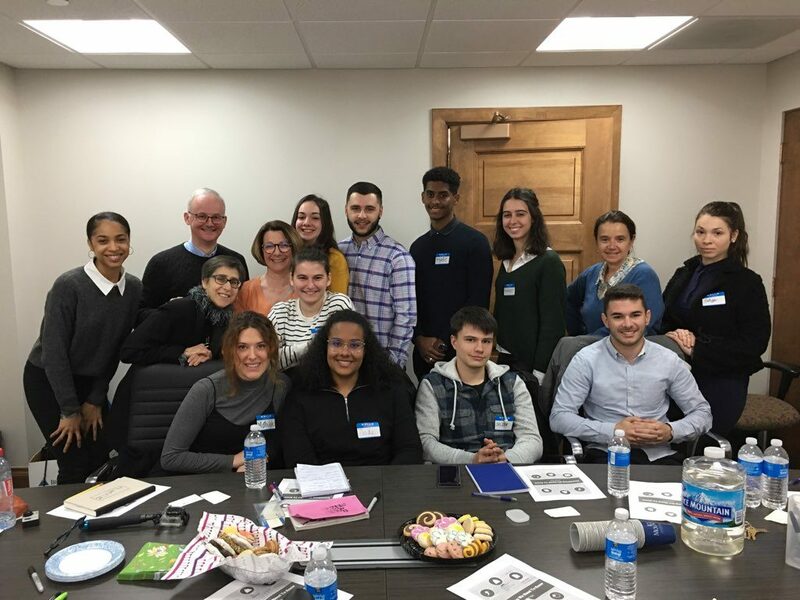 Tyler (back row, far left) and Fabrice (back row, second from left) are pictured with Lynn Hazan (second row, far left) and a cohort of French students. These dynamic young adults were visiting Chicago to learn about business and entrepreneurship. Tyler and Fabrice were happy to speak to them and address their questions regarding working internationally and in the US.